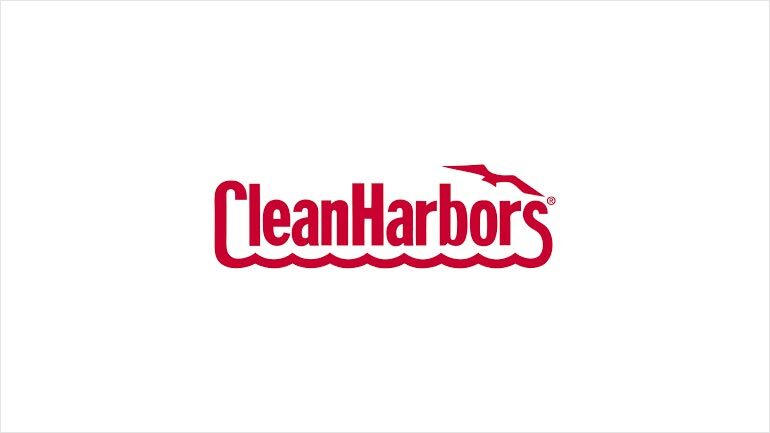 RTTNews.com) – Clean Harbors Inc. ( CLH ) said that it will acquire the outstanding shares of Lonestar West Inc. (LSI.V) in an all-cash transaction valued at C$44.1 million. As per the terms of the agreement, Lonestar shareholders will receive C$0.72 per share and Clean Harbors will assume C$22.3 million in outstanding debt. The purchase price represents an 84.6% premium over the closing price of the Lonestar shares on the TSX Venture Exchange for May 10, 2017, and an 82.2% premium over the weighted average trading price of the Lonestar shares on the TSXV for the 20 trading days ending May 10, 2017. As per the terms of the definitive agreement, the acquisition will be accomplished by way of an amalgamation pursuant to the Canada Business Corporations Act. The proposed Amalgamation is subject to certain conditions including, without limitation, the approval by: the holders of Lonestar shares representing at least two-thirds of votes cast in person or by proxy at the meeting of Lonestar shareholders to be held to approve the Amalgamation and appropriate regulatory and other authorities.